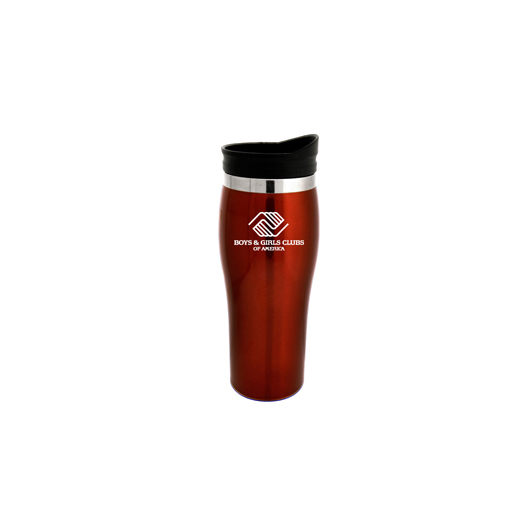 A fabulous travel mug that provides a classy vessel to promote your branding. 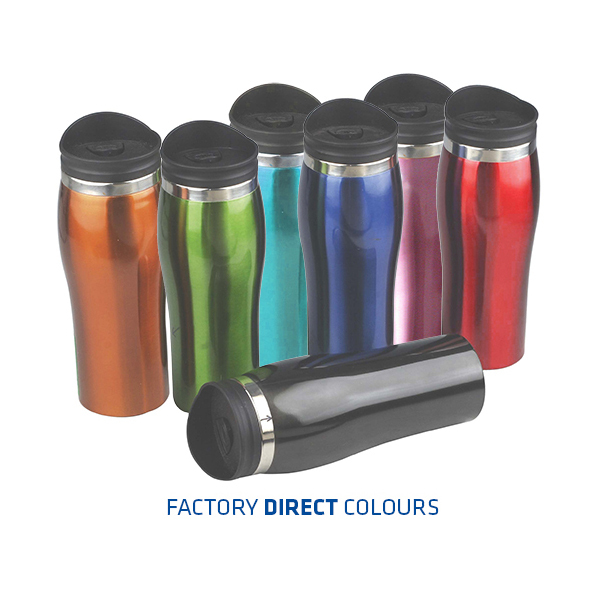 Boasting an exquisite design with a double wall construction, these travel mugs will make drinking coffee when on the go a breeze. 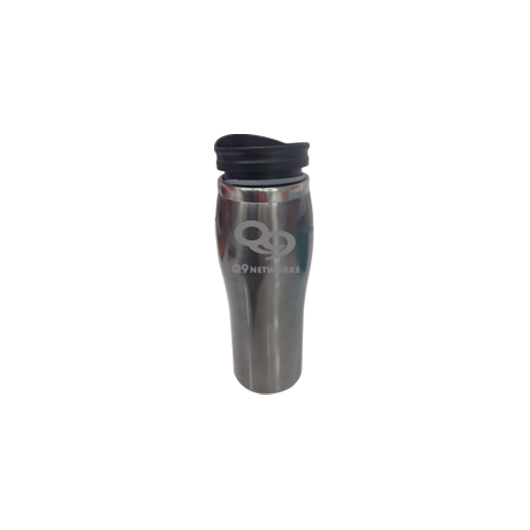 They feature a stainless steel interior and exterior and come with a push on lock top lid. 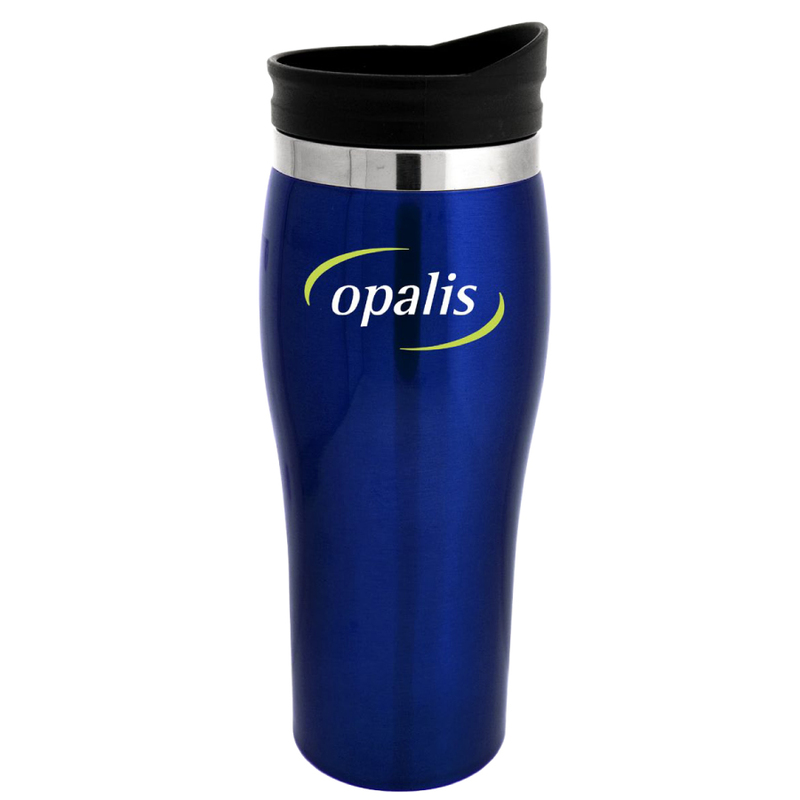 Easily fit into must car cup holders and come packaged in a white box.